"Just turn up and watch the best SEABL team going around in a long time"
Bruce has been involved with Tasmanian Basketball for 32 seasons as a team manager or assistant coach. 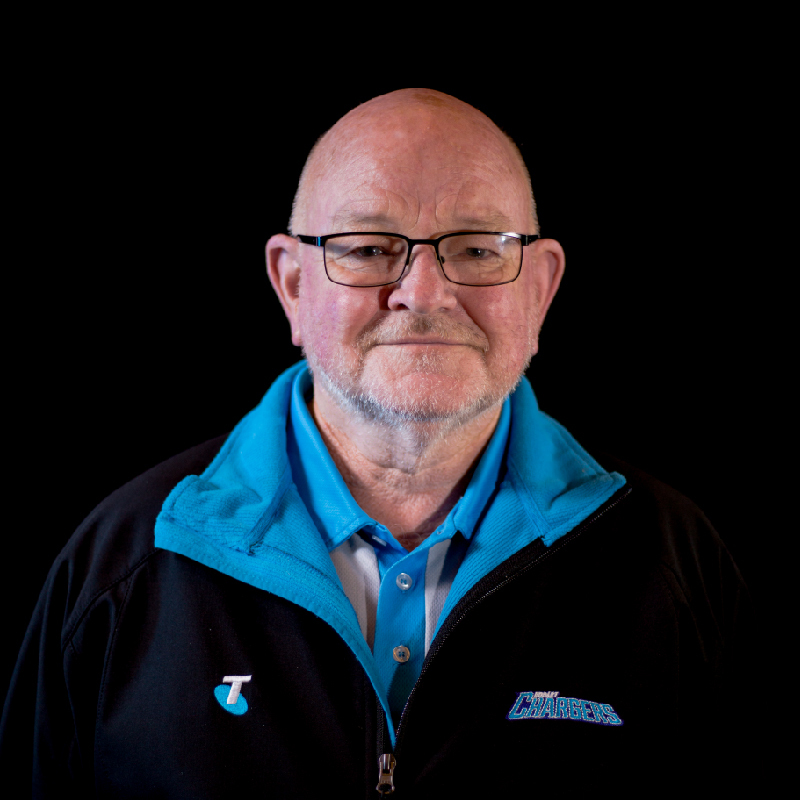 He's passionate about the Telstra Hobart Chargers and has been involved since day 1. Bruce says this season is the most exciting group of players the club has ever had.